Sale Extended Thru 4-30-19 ! Special Liberty Safe Promos! Save Hundreds! Call for best pricing! What is the Best Safe For Me? 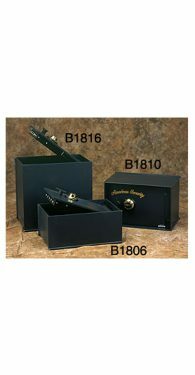 Check out the Special Liberty Safe Promos! Save Hundreds! Sale Extended Thru 4-30-19 ! 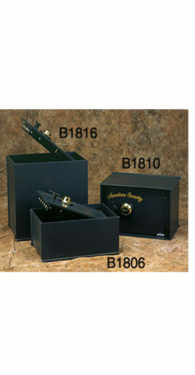 Check out Selected Liberty Safes Promos! Call For More Information! 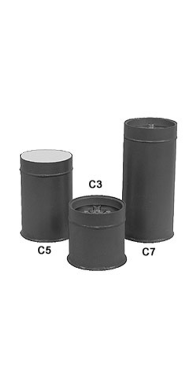 American Security (Amsec) in ground safes of all shapes and sizes, including Round lift-out door safes, tubular floor safes and all sizes of rectangular safes, many in stock and all with very cheap shipping. 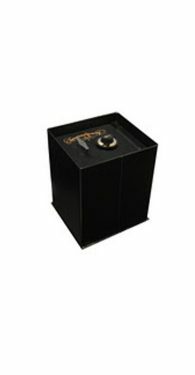 When properly installed in a concrete floor, a floor safe offers great fire protection as well as a secure, hidden location for cash, jewelry and other valuables. 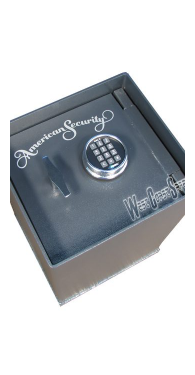 We offer American Security floor safes including the Amsec Super Brute floor safes (in sizes, B1500, B2200, B2900, B3700, B3800 and B5800). 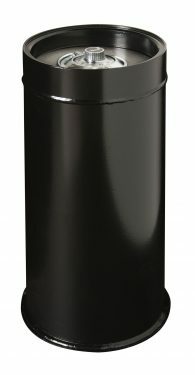 American Security tubular floor safes with round lift out door safes (Star round lift-out door safes). 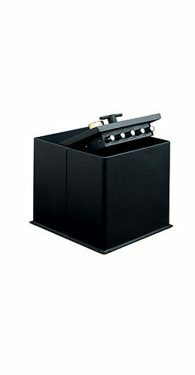 Installing a safe in your concrete slab is a great way to hide cash, jewelry and valuables in plain sight without any one knowing that the safe is there. West Coast Safes displays over 170 safes on everyday in our Ontario, California showroom. 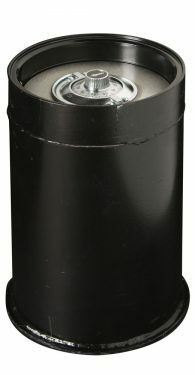 Visit our showroom to see all the in ground safes available today. Also, with our cheap shipping rates and super low prices, we can offer almost free shipping that almost always beats our competitor’s free shipping prices. Went there with dept. Store mentality. I soon was given a wealth of knowledge, from Anthony. From start to delivery, they were on point. No hidden delivery fees, with install included. Before you go buy from big retail store go there. Very nice showroom. Absolutely some of the best customer service I have ever had the pleasure of dealing with. These guys treated me like a member of family. I always felt like they wanted me to be completely satisfied with the service and the installation team was outstanding and completely professional. I would highly recommend anyone to this company that is looking to buy a high quality safe. Friendly, patient, and knowledgeable associates. They treat you like family and only sell you what you need and/or they truly believe in. They made the shopping experience easy and less stressful. The delivery associates were just as friendly and patient. Talked with to me whole way through and shared with me their experience of safe installations. Helped me in the best placement for a safe inside the home. I wouldn't shop anywhere else. The sales staff at West Coast Safes was very helpful in explaining the various features of the safes, and what you were getting at each price point. They have a large showroom that allows you to compare brands through touch, feel, and marketed features. After about 30 minutes, my wife and I chose a Liberty Lincoln series safe due to the combination of features and price. Plus they are Made in USA. The delivery team was professional and courteous. They had the safe unloaded and installed in about 45 minutes. Everything went smoothly, and we love our new Liberty safe. What a great family business. I really enjoyed my buying experience. Heather assisted me, she was very knowledgeable, answered all my questions and paired me with the perfect safe for my needs. Delivery was equally as awesome. Super nice guys that installed my safe perfectly without a single scratch. Thanks again!